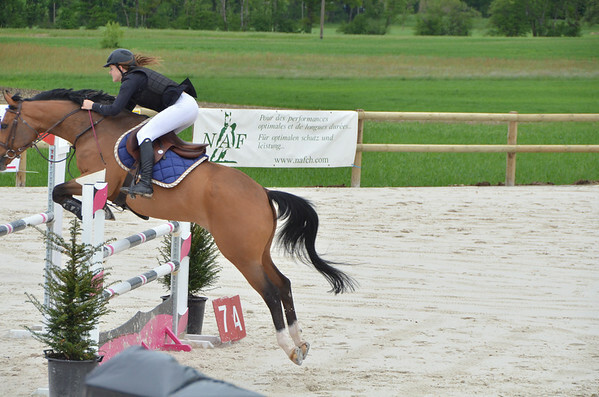 Concours Hippique, Manège de Maison neuve, Gingins, Switzerland. I am not normally a horse addict or fan but as we sometimes go watch this event (it is right next door to us), I took the camery to see what might happen. I wasn't shooting from ground level, which would have made for much more dramatic shots, and the contrast of the white sand and dark horses and uniforms with white leggings often blew out the exposures. But thank god for burst mode. The expressions on the riders' faces are fun, and the freeze-frame effects of those beaties poised in mid-air was far more dramatic than I anticipated. It was grey, cool, breezy weather, and the rain held off. As you can see, the view across Lac Léman is terrific.